PineByte releases its new social trading website, FX Junction (www.fxjunction.com). The world’s largest open social trading network, FX Junction is now mobile friendly and offers many new exciting features to engage its members to easily communicate with each other, analyze and learn from the performance of themselves and others with the goal to make better trading decisions. 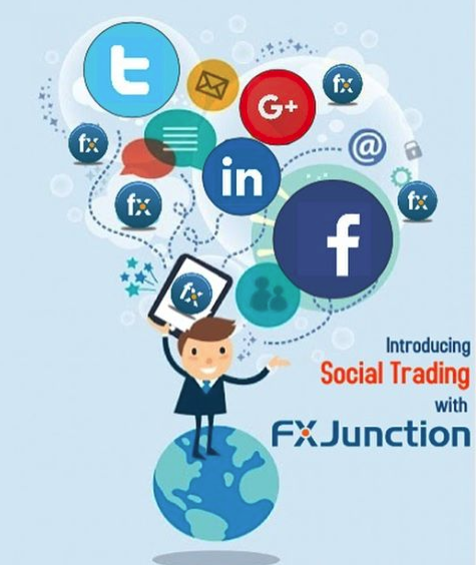 Free to Join, FX Junction is an online social trading network that enables its members to create a profile, follow other members from all over the world so they can simply and easily communicate with each other, share trading strategies and market information. Members can also choose to link their MetaTrader trading account from any broker of their choice in order to view and analyze their trading performance as well as others, post and AutoCopy trading signals and much more.